The power of mind features the talent of precognition, also known as future sight. 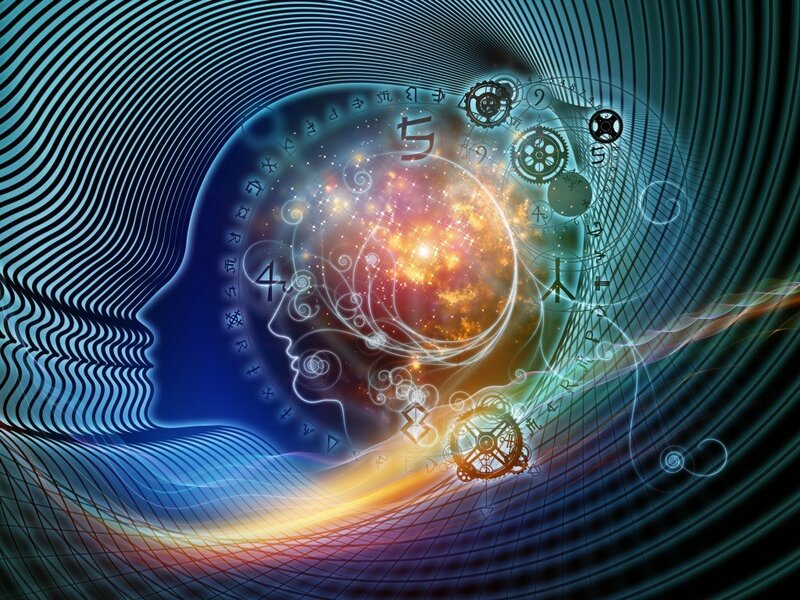 Precognition is the psychic talent of acquiring information, generally information of the near future, through means outside of the five primary senses. Instead of learning about something through various types of reasoning or logic, you will obtain this knowledge through the mind, often through the third or mind’s eye. If you are looking to enhance your precognitive abilities in a casual setting, there are many ways to do this, even when you are running your daily errands or going about your daily business. Try predicting which cashier will ring you up when you are waiting in line to buy something. While playing a board game with the family or friends, try predicting if the roll of the dice will be even or odd. When you have achieved a success rate noticeably higher than fifty percent, you can begin to predict what the numbers on the dice might read. Whether you choose to predict the total sum of the two dice or the number that might show up on each individual die, you will be working to improve the mind power of precognition. If you like working with a partner to help power the mind, you can try this exercise. Select three distinct objects, each one different from the others. Regular household objects will do. You can choose something like a fork, a drinking glass, a magazine, a piece of jewelry or any small item you can find in your house will do. Set the items in front of your partner, and ask him or her to select one at random. Before he or she chooses, you should choose which one you feel your partner will choose. In other words, you predict what your friend will choose, and then your friend chooses. Another way you can work on strengthening your precognition is to keep a dream journal. You should write down anything that stands out from your night’s dreams and see if any of the images, impressions or feelings from your nightly visions manifest in reality. We all dream, and though many dreams are not memorable, we often wake with some impressions or thoughts on what our subconscious mind has shown us while we were sleeping. Any of these exercises and techniques are sure to help you become stronger in your psychic talent of precognition, as well as providing a strong way to power the mind.